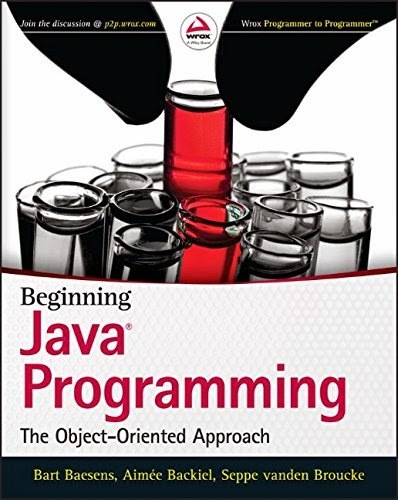 Beginning Java Programming: The Object Oriented Approachis a straightforward resource for getting started with one of theworld's most enduringly popular programming languages. Based onclasses taught by the authors, the book starts with the basics andgradually builds into more advanced concepts. The approach utilizesan integrated development environment that allows readers toimmediately apply what they learn, and includes step-by-stepinstruction with plenty of sample programs. Each chapter containsexercises based on real-world business and educational scenarios,and the final chapter uses case studies to combine several conceptsand put readers' new skills to the test. The book is geared for those who want to use Java in an appliedenvironment while learning at the same time. Useful as either acourse text or a stand-alone self-study program, Beginning JavaProgramming is a thorough, comprehensive guide.